Here is an updated version on the Resolve shortcut cheat sheet I did a while ago. 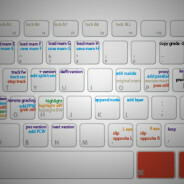 This one is up te date with the latest 11.1 shortcuts. Tjank you made copy to place nearby untill most is learned. I like them. 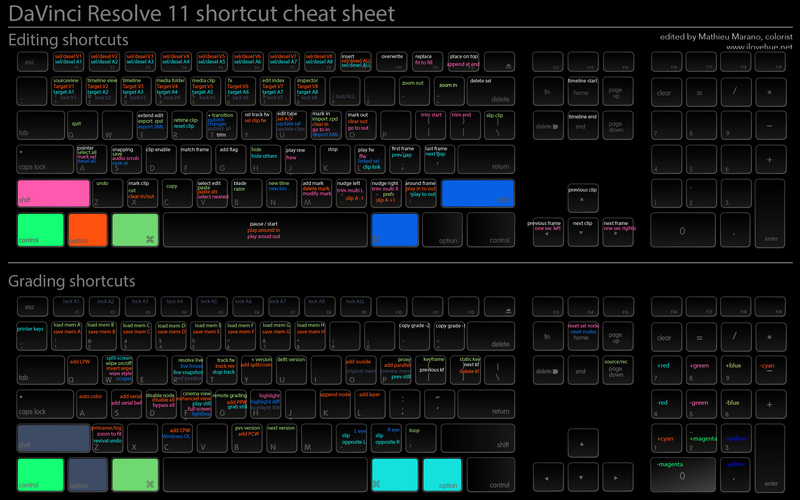 Will you make a resolve 12 shortcut cheatsheet as well? Or even better, a 12.5 one. Please?